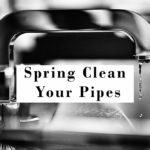 Air ducts are often out of sight, out of mind for a lot of homeowners, however, your body could be suffering from the side effects of dirty air ducts. 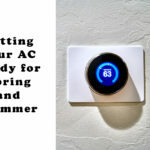 Ducking out of HVAC Maintenance and Cleaning could be a hazard to your health and here’s why. 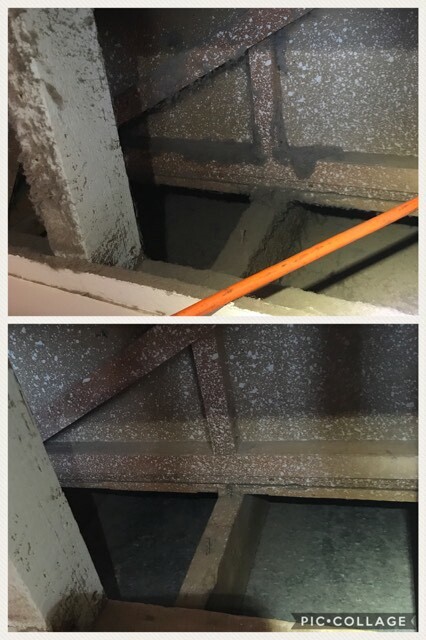 A good HVAC System Cleaning to clean out your residential or commercial air ducts will help address that poor indoor air quality that could be a hazard to occupants who are more sensitive to these contaminants such as those who suffer with allergies and asthma, young children and the elderly. Indoor Air Quality is important for many homeowners and business owners. 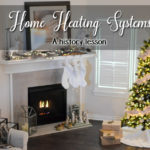 Your heating and cooling system are the lungs of your home as the system takes air in and breathes air out. Contaminants such as dander, dust, and chemicals are pulled into the HVAC system and re-circulate an average of 5 to 7 times per day. 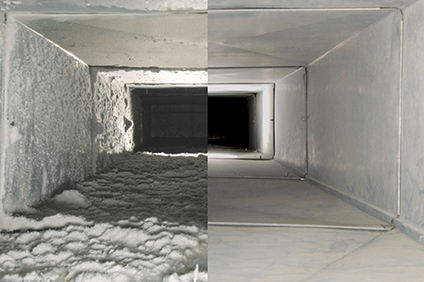 Over time, this re-circulation causes a build-up of these contaminants in the duct work. 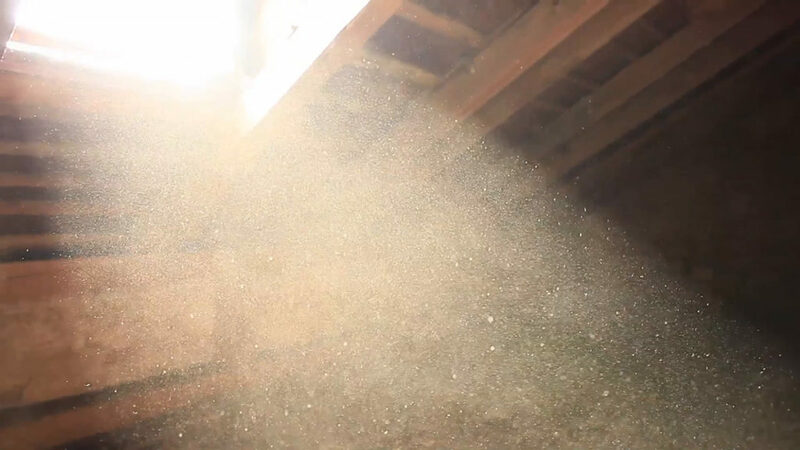 While dirty ducts don’t necessarily mean unhealthy air in your home or business, they may be part of larger health issues or harboring contaminants that could cause serious problems for people with respiratory health conditions, autoimmune disorders or some environmental allergies. Good health is not the only thing at risk if you are avoiding giving your HVAC System and Air Ducts a professional cleaning. Your hard earned money is also at risk. Cleaning the HVAC unit and ductwork allows your HVAC System to run efficiently. There is evidence that dirty heating and cooling coils, motors, and air handling units can make your HVAC unit less efficient. 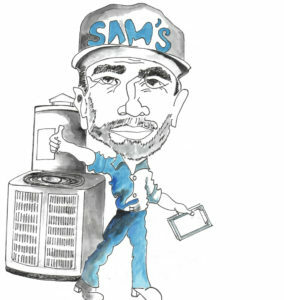 Our qualified, certified team here at Sam’s Heating & Air Conditioning in Montrose, Colorado is experienced in HVAC Cleaning and creating a healthy atmosphere within the home and work place through clean HVAC units, coils, air ducts, and the whole system. Let us create a healthier environment for your family! Call Sam’s Heating & Air Conditioning with confidence at (970) 249-6790 to schedule your appointment with a NATE Certified Technician. Located in Montrose, CO and serving the Western Slope.